Hey Everyone! Happy Friday! I am so glad the weekend is here! I'm totally exhausted after my first week in the new job. Thankfully I really like the work I'm doing and the people I work with, so the week went by pretty quickly! Today's post features the Aussie brand, Le Beauty. I have previously swatched one of these colours (#70), but it was such a crapola swatch I'm not even going to bother linking it! I actually bought a stack of these polishes last year, and I have worn quite a few of them, but for some reason I hadn't swatched them for the blog! So I thought I'd remedy that tonight with some swatch spam.... Enjoy! That's all for today! I know, I'm a slacker and I haven't even included descriptions etc, but I'm honestly typing this while falling asleep! Night! I love #200, and #168! They are both so nice! I love #200 and #21, beautiful colors! I like 43, 21 and 168. 168 is a popular polish! From 3 to 6 gorgeous! Love these colours! The only one that I don't like so much is #169, but all the others are amazing! Gorgeous colours! Especially #'s 43, 21 and 168. Its even more amazing in real life! The photo doesn't do it justice! 21 looks awesome over a black base as well! I'm really going to have to check some of these out! 200, 70 and 168 are amazing! HI Carina: Love you gorgeous nails! Perfect shape and the color of the polish is amazing. 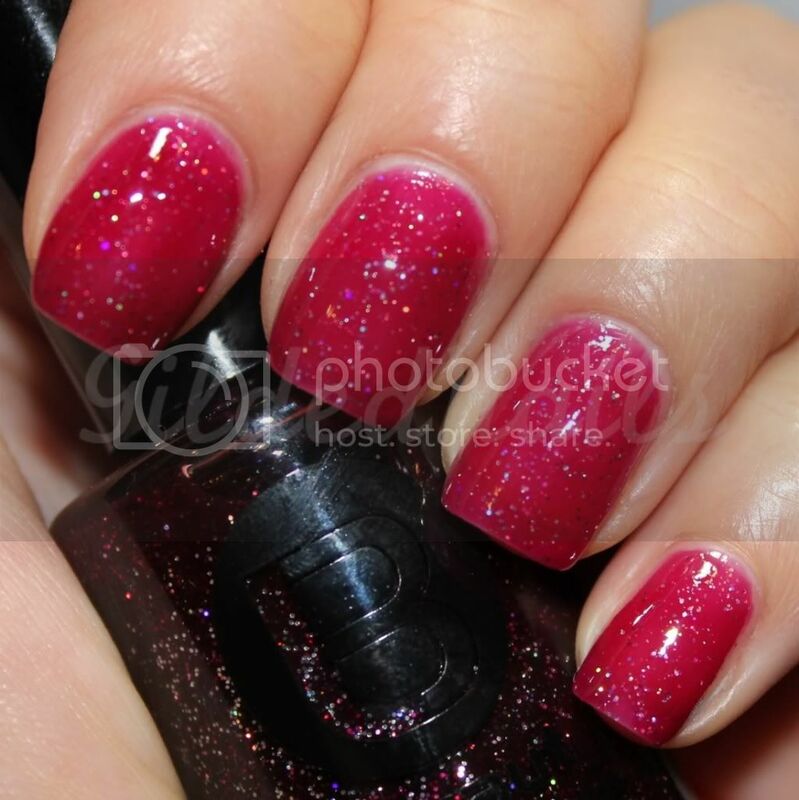 Love the metallic shade, and the hot pink shade, the red sparkling shade and gorgoeus blue shade. Interesting the nail colors don't have names but numbers, LOL Wonder why this is? 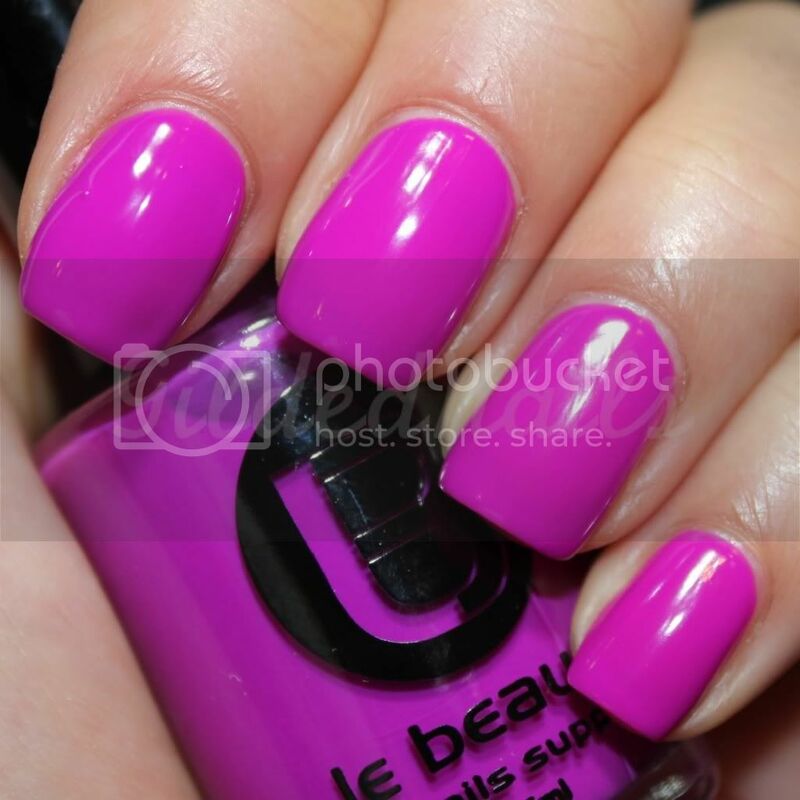 Whatever Le Beauty nail polishes look beautiful on you with your skin tone. Pretty polishes. My favorites are the glitters. I love the glitters as well! 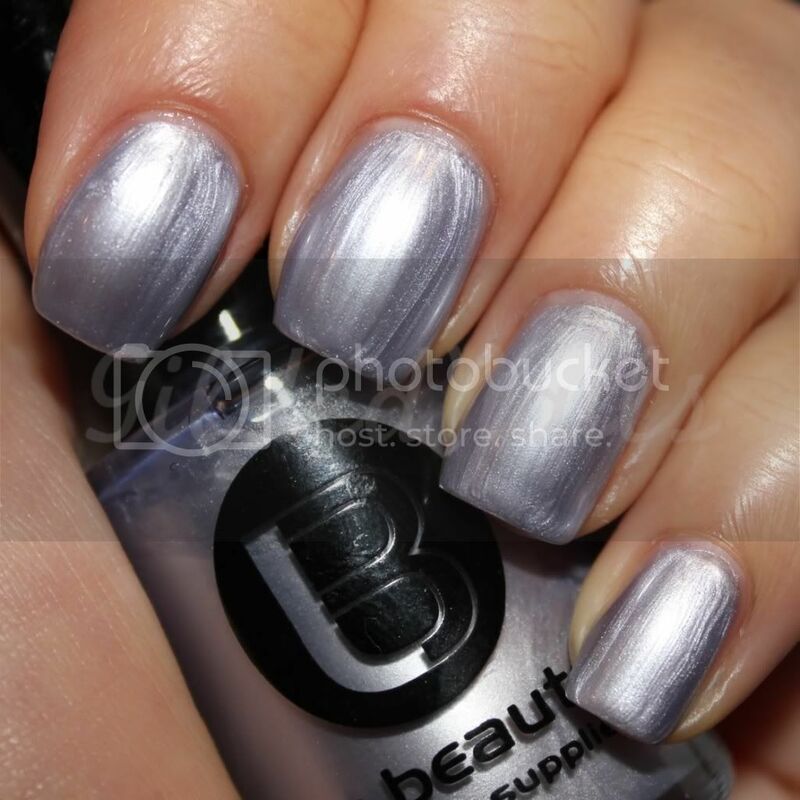 I need to try #21 over a black base coat because I think that would look amazing! Ooooh, hello #200! Gorgeous pink!